A study that looks at data from a New Zealand weatherization program suggests that improving indoor air quality may be an even more compelling reason to invest in home performance. The report from the EECA details the results of "Warm Up New Zealand: Heat Smart Programme," a government program started in 2009 primarily to combat high energy bills and energy waste. 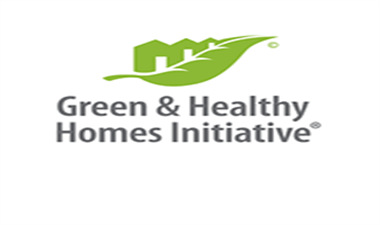 The 4 year program used standard home performance and weatherization upgrades including floor and attic insulation, energy efficient heating & cooling equipment and other standard measures. When one considers the types of improvements that are made in a standard energy upgrade retrofit, it's easy to understand why these go hand in hand. 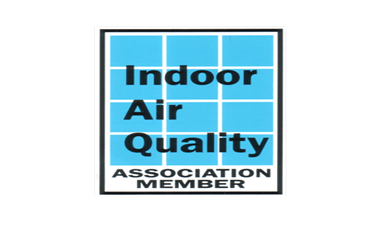 In significantly reducing unhealthy attic and crawl space air entering the home, addressing humidity issues that can contribute to mold and mildew, properly dealing with sealing of combustion appliances in the home, or reducing outside allergens and contaminates that infiltrate the home, we are addressing not only improving the energy efficiency of a home, but the source of many of the contributors of poor indoor air quality in a the home! While not yet in Oklahoma, the federal government has started a program that works with hospitals for people that are having many trips to the hospital for respiratory issues and connecting them with companies skilled in assessing indoor health concerns. The goal is to make these improvements thus reducing the cost of unpaid hospital claims by improving the health conditions of the homes. This is a relatively new program. SRI is working to become a leader in offering this in the Oklahoma market when it is available.